Deadline: 31 May 2019. The Felix Schoeller Photo Award is one of the highest prize-value photographic competitions in the German-language regions. The award honors works that clearly illustrate a love of photography and exceptionally stringent demands on picture quality. 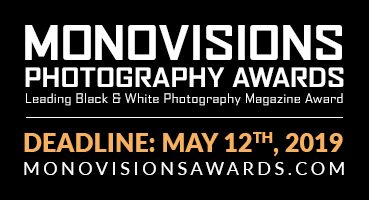 As a manufacturer of special papers for high-quality photographic reproductions, the aim of our award is to honor and lend support to photographers who share our passion for uncompromisingly good photography. The Felix Schoeller Photo Award is presented every two years.